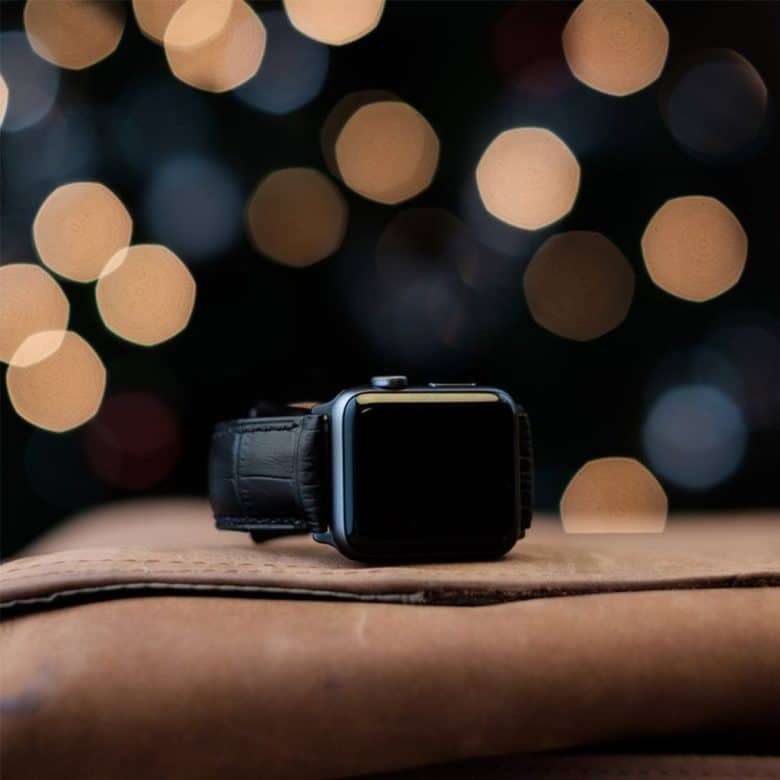 Makers of the popular Crocodilus Apple Watch band, Strapa continues its trend toward quality with its latest release — the Primus. Shown above with Matte Black hardware. The company we know as Strapple (a company featured in Cult of Mac’s Watch Store) sounded a bit too much like the maker of Apple Watch. 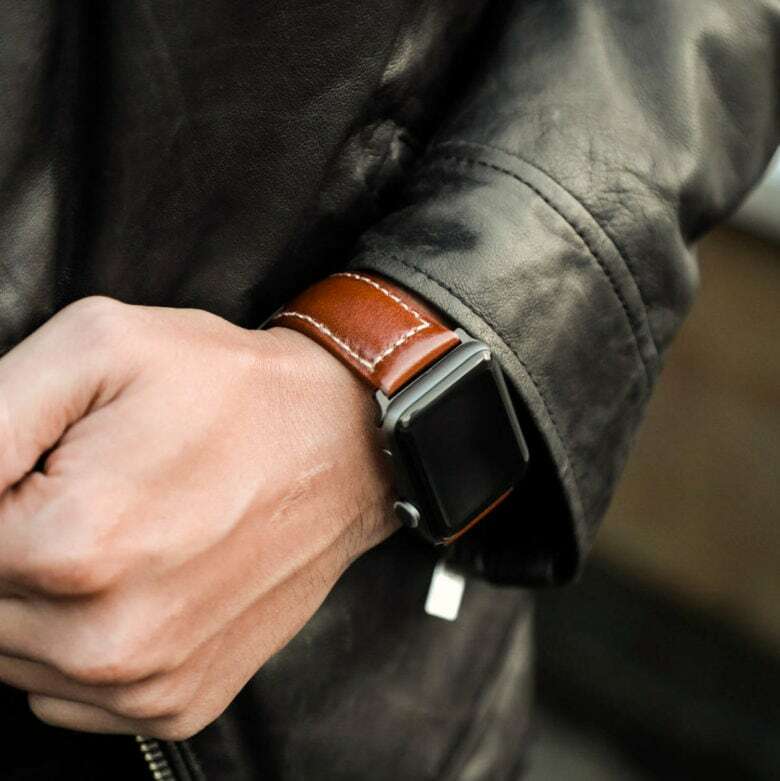 The tiny brand speedily changed its name to Strapa and doubled-down with the release of one of its most striking Apple Watch bands yet — the Primus. Strapa explains Apple’s (minor) involvement in its sudden name change and site relaunch. During this transition, this company continues to make some of the best leather bands we’ve worn. 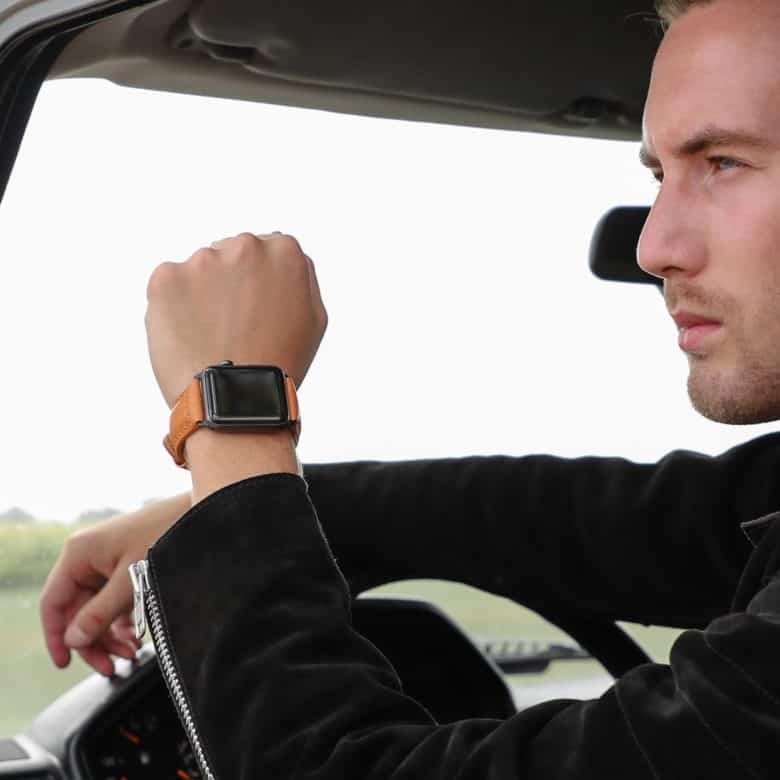 The Primus Apple Watch Band is the latest in Strapa’s lineup. 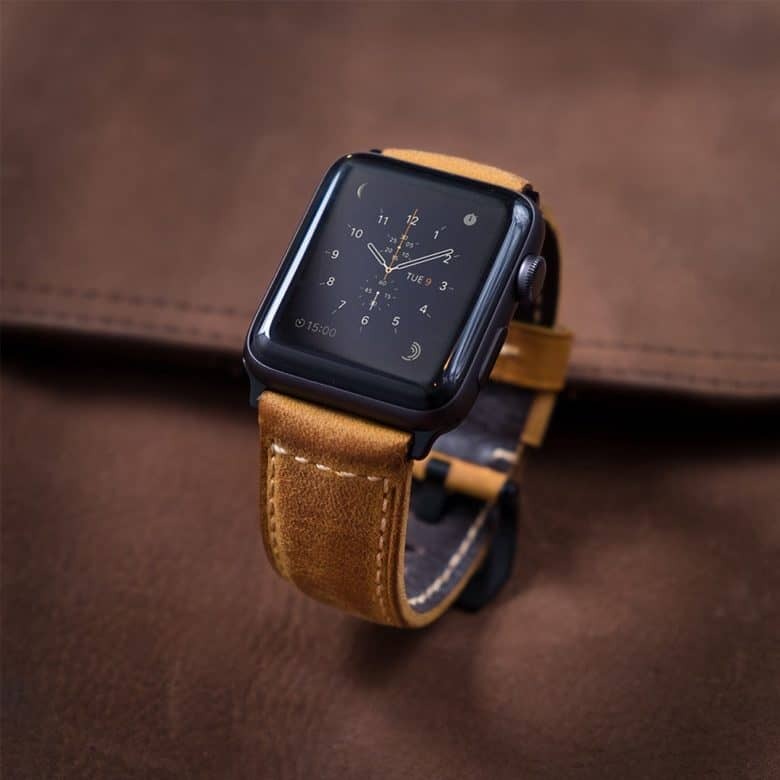 Cult of Mac Watch Store's Father's Day gift guide takes all the hassle out of shopping for pops. 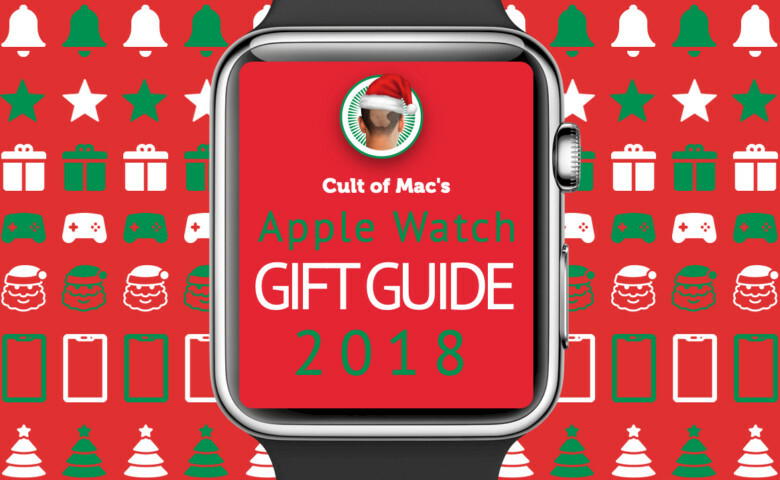 If Dad wears Apple Watch, Cult of Mac Watch Store’s Father’s Day gift guide gives him what he wants. We've selected many of our best brands for this sale including Nomad, Twelve South, Noreve, Strapa, Just Mobile. Trilotac and many more! Memorial Day weekend is no exception to the epic sales typically found on holiday weekends. 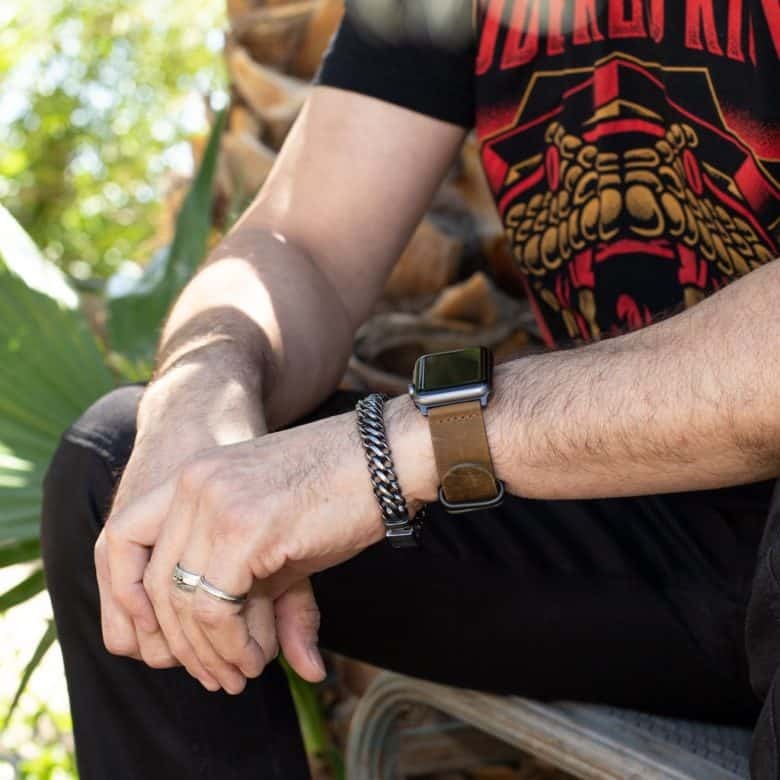 In addition to a little R&R, why not spend a minute treating yourself to some great scores on Apple Watch bands? Cult of Mac Watch Store’s Memorial Day Weekend Sale will offer up to 25 percent off the majority of our vendors. 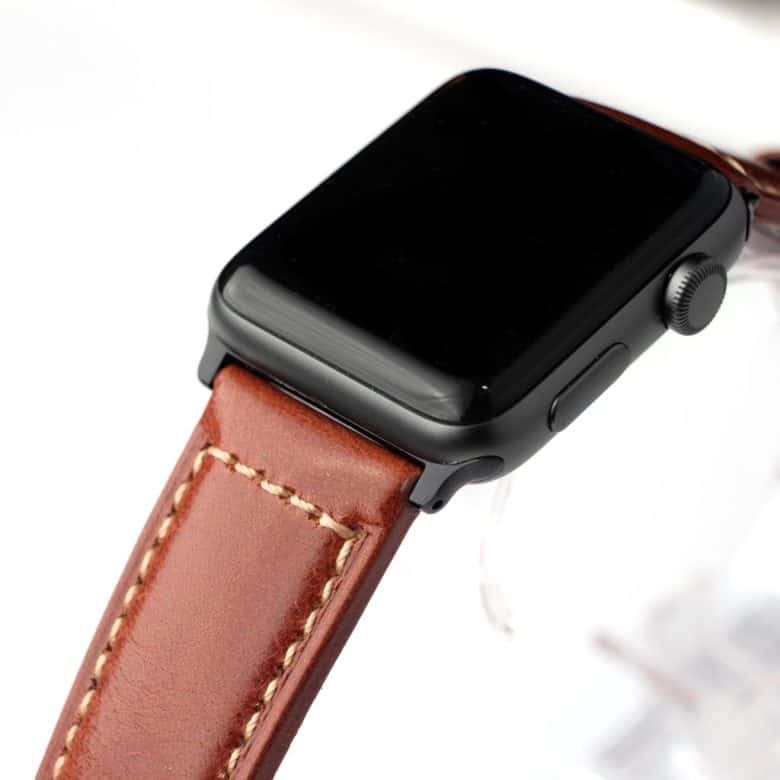 You’ll find great discounts on some of our most popular brands for Apple Watch straps, chargers and stands. Sale ends Monday, so check out these stellar discounts while they last, and see some of our featured brands below. No crocs were harmed making this strap! 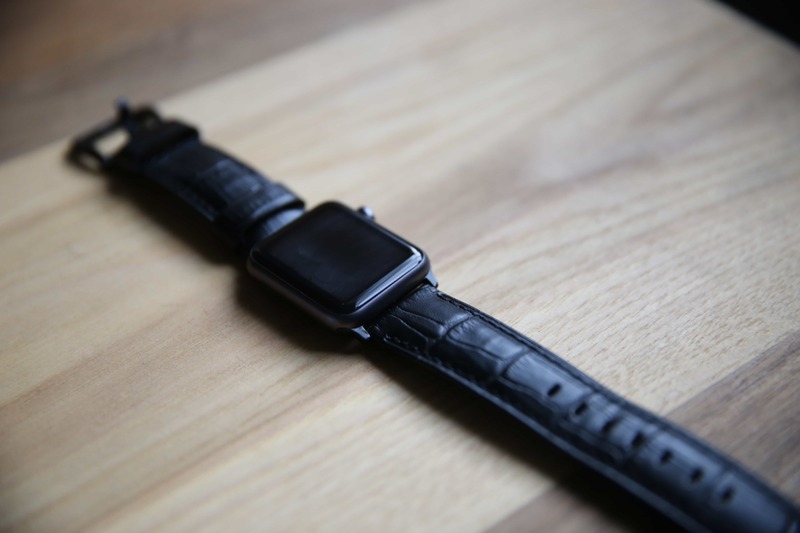 This crocodile Apple Watch strap is a total crock. But in a good way! 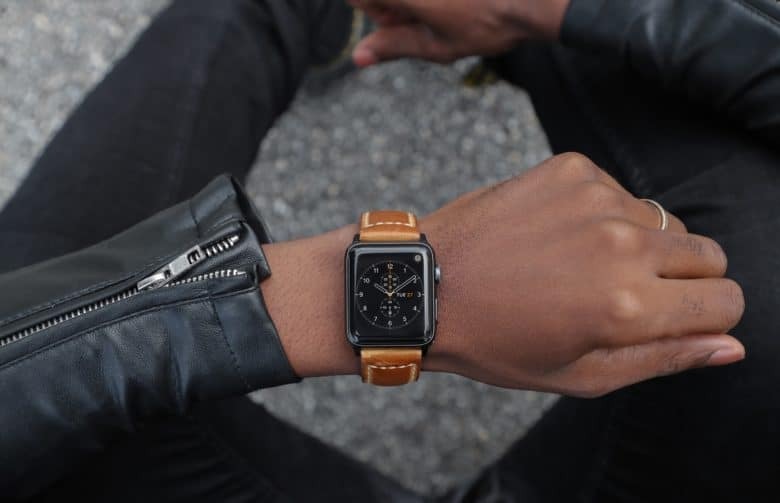 Made of Italian calfskin leather but stamped to look like crocodile skin, this beefy Apple Watch band looks exotic but costs a fraction of what a real reptile hide would set you back. Plus, this President’s Day Weekend only, save 20 percent on the Crocodilus in our Watch Store.